Seven months from now, Joseph and I will be ending our marriage. This one, anyway. 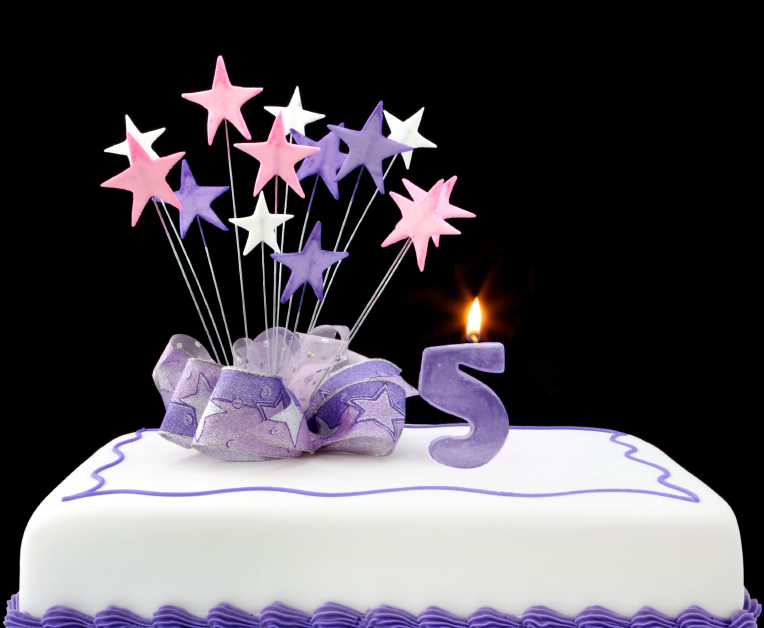 Its’ the 5th year of our 5th marriage…something of a milestone by traditional standards (25 years). Usually, when it comes to the end of a marriage, and we start the next negotiation, we don’t start until May. But things are so busy this year with our businesses. And we have a lot to talk about – more than usual. This time five years ago, when we started our “contracting” talks, we talked about how much time and energy we were using to take care of our mothers. We talked about how much time and energy we were using to take care of our mothers and assessed the toll it was taking, mentally and emotionally, on our relationship and our lives. It was also taking a professional toll on our businesses. “Moms in Stereo” was how we joked about it. If we weren’t doing something for my mom, we were doing it for Joseph’s. It was exhausting, but as Joseph would often say, we could sleep at night without guilt. 2 – Presuming (given age and health) that one of both of them would pass on, how we would reconstruct our lives. Back to 2013: As it turned out, both moms passed two years apart – on the exact same date – in 2010 and 2012. It really was “moms in stereo! So, for the past year, we have been putting our professional lives back together and looking hard at our future without the moms. I wonder if it’s like being an empty nester or being retired. We rolled into our jobs as caregivers slowly and, before we noticed, it took over our lives. And then it was done. So, going forward, and presuming good fortune will be on our side, we need to rebuild. The caregiver days that took so much of out time and energy during the last five years are over. And we aren’t getting any younger. So I think this one is going to take longer and we’ll need more time. We’re going to start this Sunday.